Pure understatement. 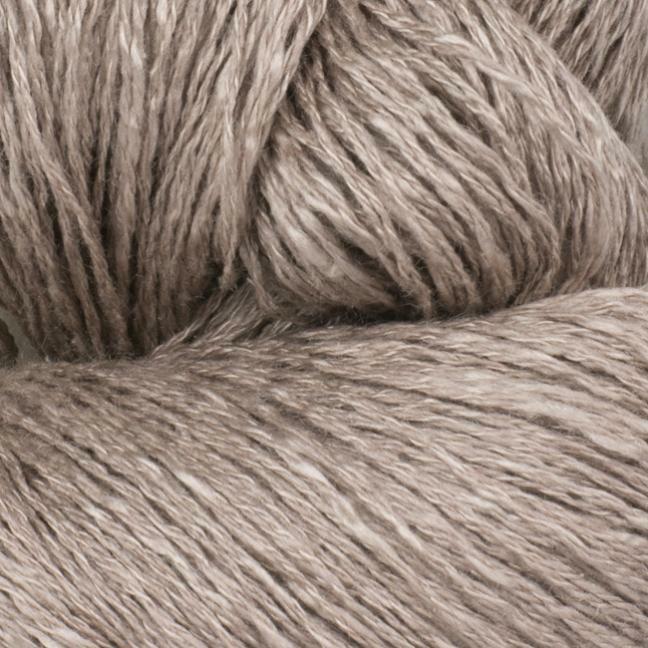 Here, silk, cashmere and wool merge harmoniously into a yarn that is hard to describe in words: Caseta is not only silky or woolly, but also smooth, soft, classically pleasant, cuddly ... 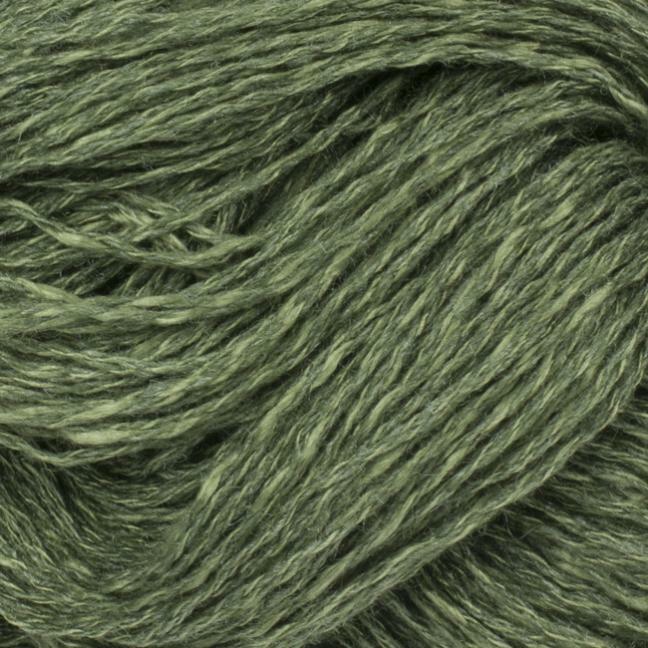 Despite the smooth and soft materials it doesn't feel not slippery. 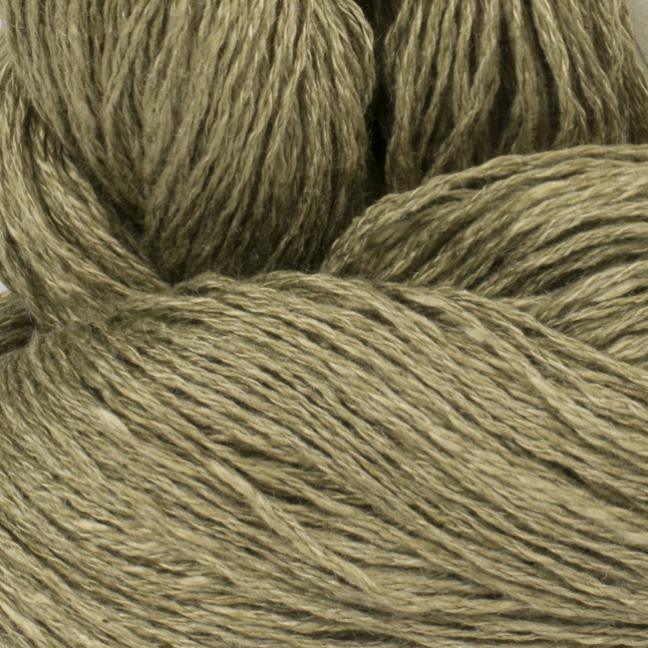 The not quite uniformly spun yarn results in a varied knitting pattern, which blends wonderfully with the unusual color depth. 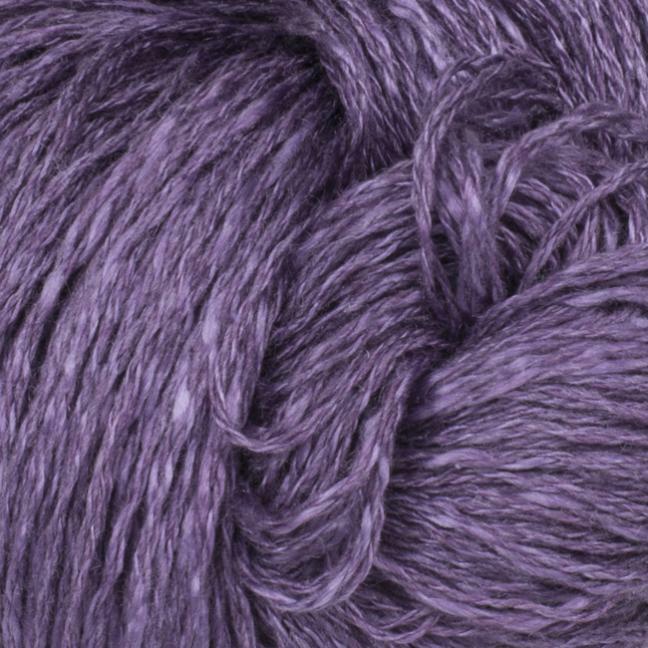 I recommend to knit airy lace patterns out of this yarn. 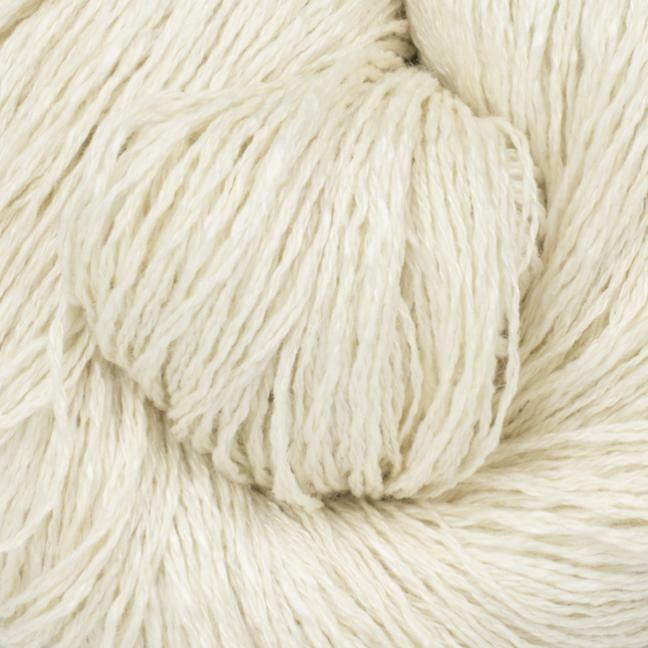 The silk content reduces the elasticity a little, so it is advisable to knit garments with a maximum needle size of 3. 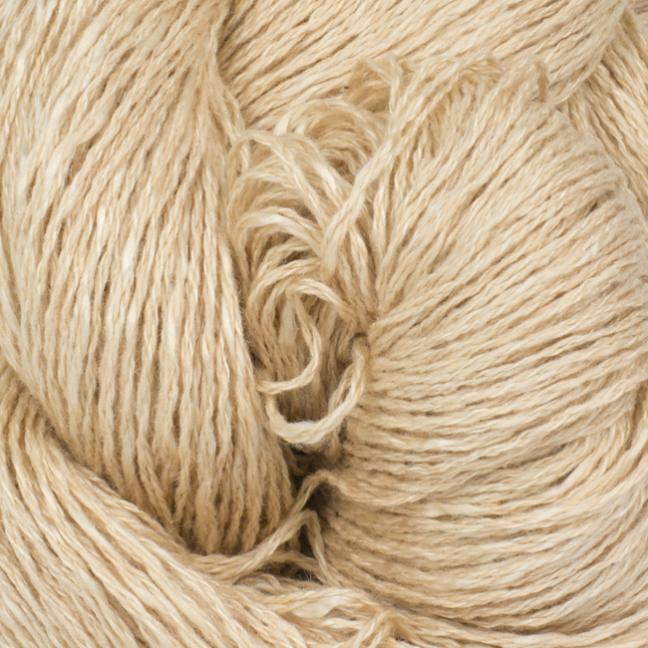 For dimensional stability, for example, cable patterns are suitable. 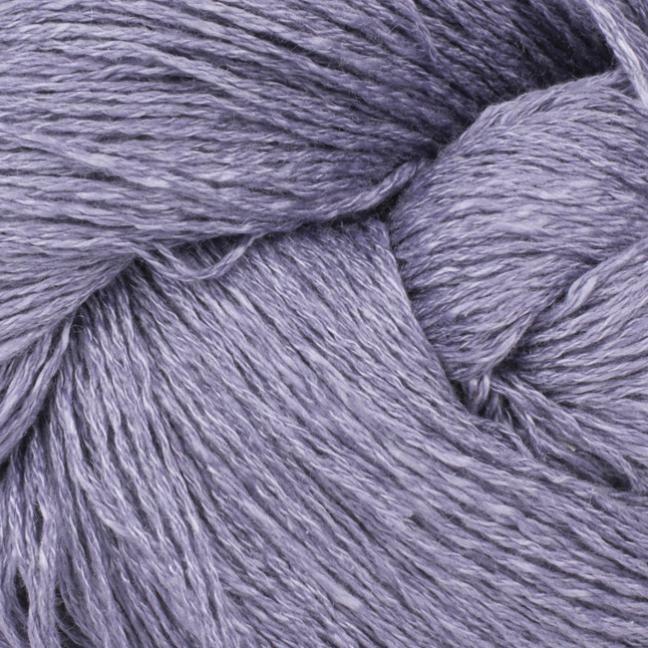 The great yardage makes the knit piece affordable despite noble materials. 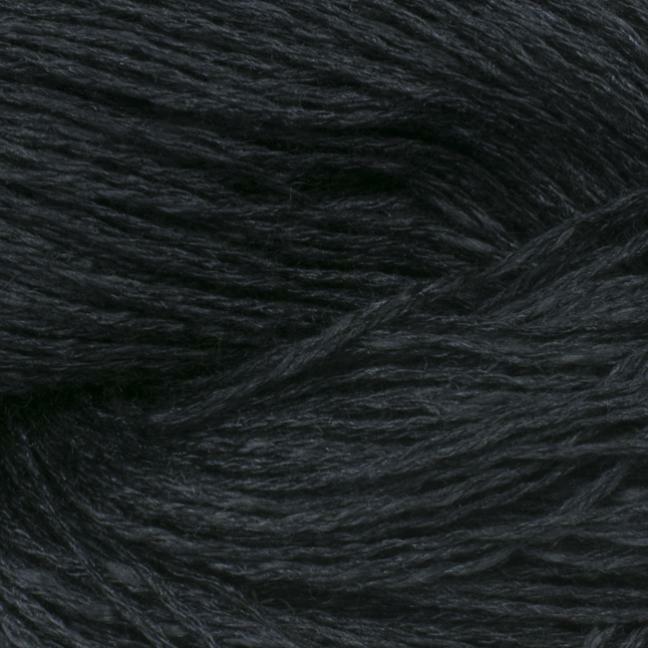 Five to six skeins - depending on the pattern - are sufficient for a women's sweater. 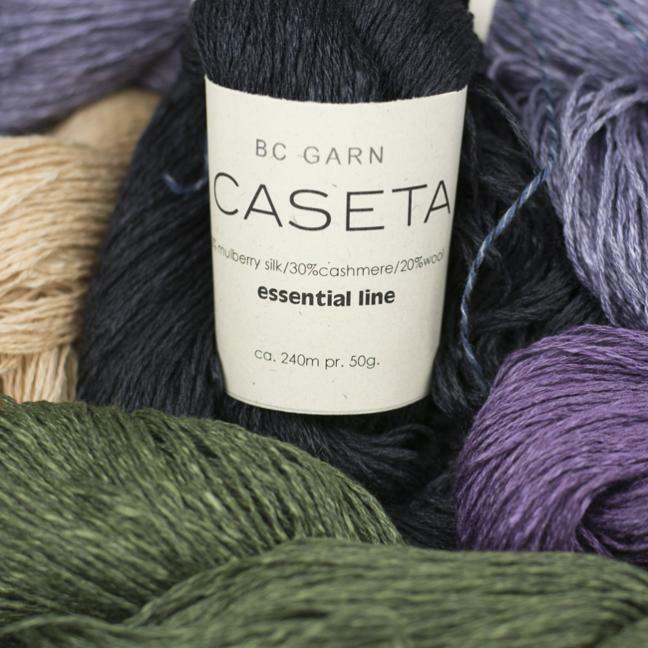 Caseta - the yarn for noble and classic timeless knitwear.